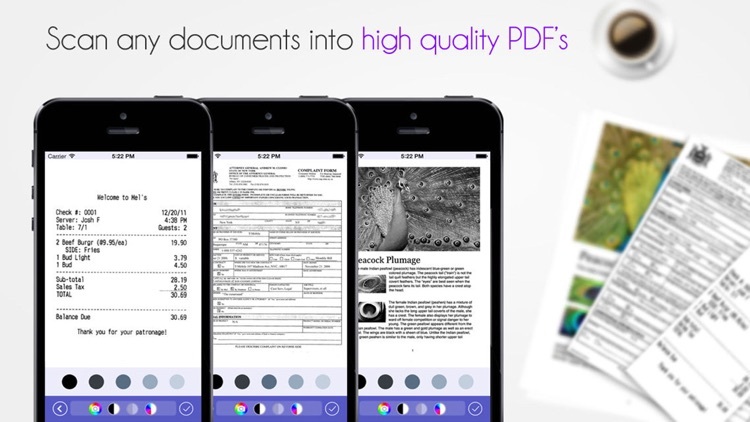 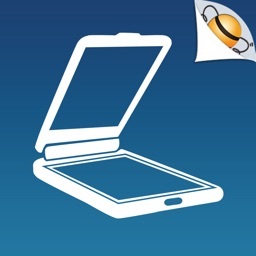 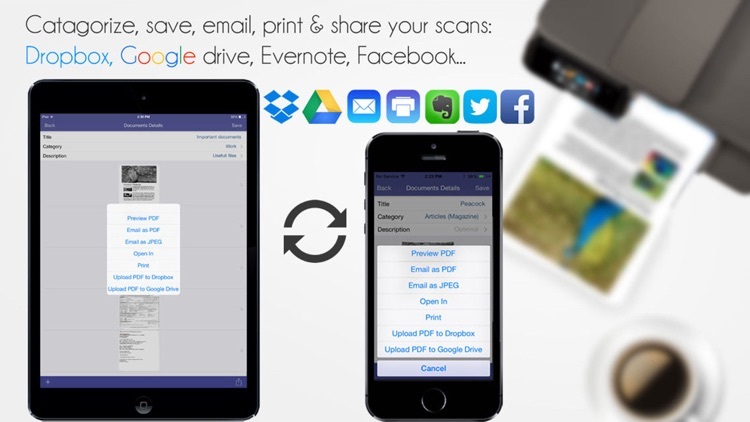 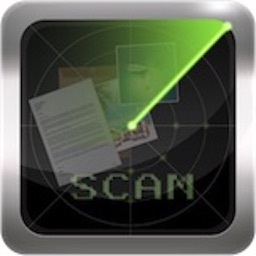 Super Scanner: Multipage PDF Scanner with OCR and PDF Annotation by iCubemedia Inc.
Super Scanner allows you to quickly and efficiently scan, store and share any document in high quality PDFs. 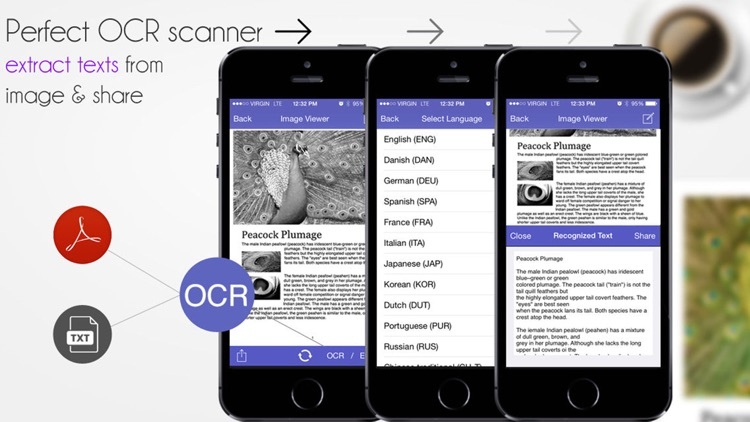 The only scanner app that offers free multi language OCR text extraction in editable text ( .txt/.pdf). 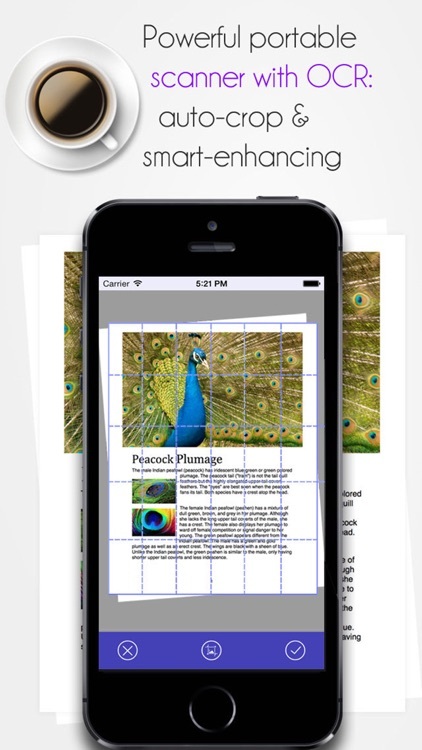 Auto-cropping, image enhancing, PDF annotation tools, sharing and printing all with a ONE-TIME PURCHASE and NO monthly or yearly subscription fees. 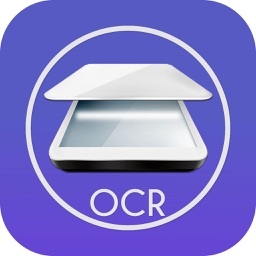 OCR (optical character recognition) recognizes and extracts text in document images for searching, editing or sharing in .txt file format. 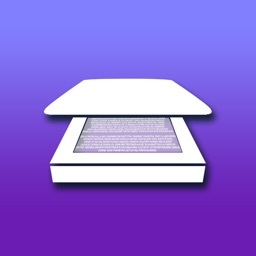 OCR feature will recognize multiple languages, including non-Latin languages like Japanese and Chinese.